Who doesn't enjoy checking out a new restaurant? Here in Glens Falls and the surrounding region, 2017 was a fantastic year for foodies as a wide range of local restaurants opened their doors for business. Below we've highlighted some of last year's best new restaurants that you should visit! 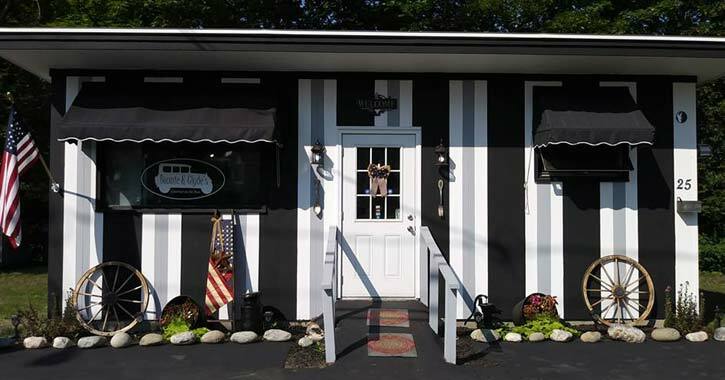 Bonnie and Clyde's in Hudson Falls isn't your ordinary restaurant. This upscale eating establishment specializes in producing fantastically fresh dishes that feature locally-sourced ingredients, taste great, and are available for carry-out or delivery. 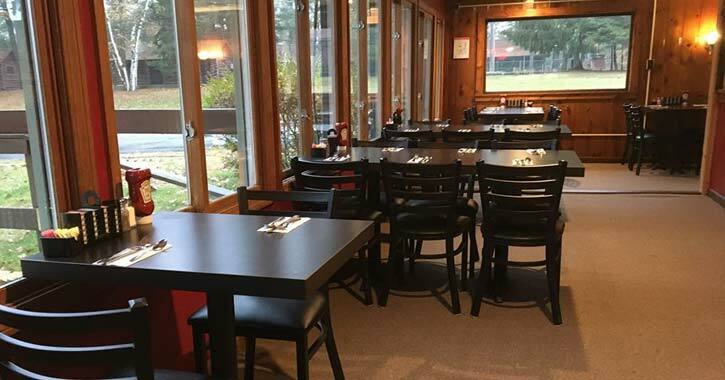 Although there is no indoor seating, you can order your gourmet meal and eat it at their outdoor picnic tables when the weather is nice during the warmer months of the year. 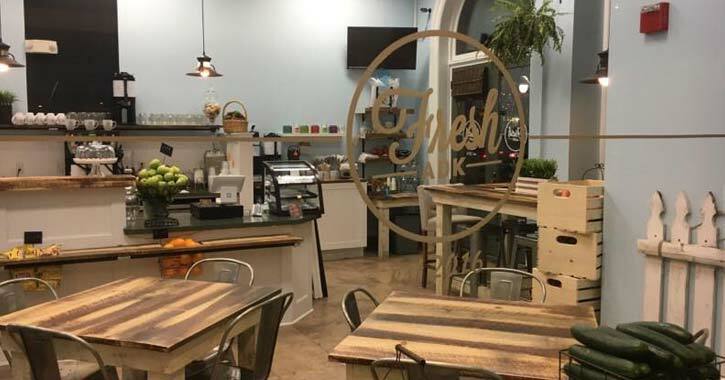 Conveniently located on the first floor of the historic Empire Theatre Plaza in downtown Glens Falls, Fresh ADK is the place to be for a delicious and nutritious meal. Their menu focuses on fresh, healthy, and clean food with plenty of vegan, vegetarian, and gluten/dairy/soy free options. Order up some of their standard cafe fare like sandwiches, salads, and omelettes, or try a new item. They have breakfast and lunch pizzas, bountiful bowls, and more. 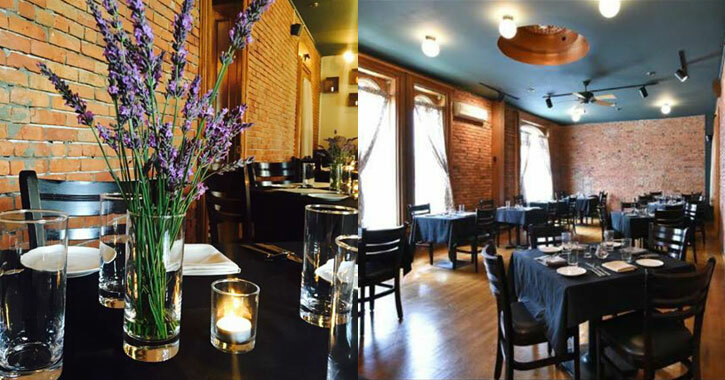 One of 2017's hidden gem restaurants in the Glens Falls Region is [forged] Restaurant & Bar. 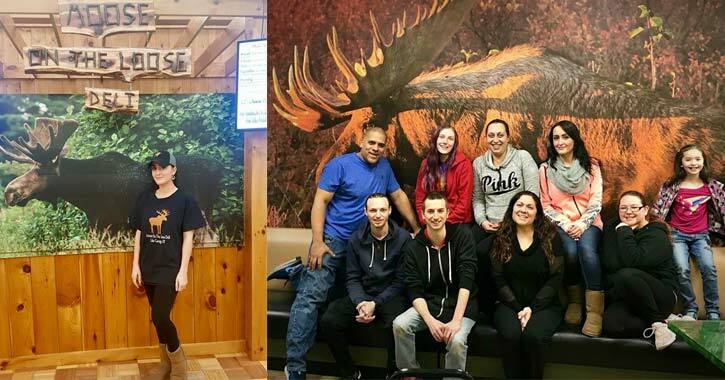 This modern and innovative restaurant is actually located in the renovated 1873 courthouse in Hudson Falls, so you may have driven by and not realized it was there. At [forged], you can enjoy fresh and creative menu items in their main dining room, or spend time hanging out in their gastropub (which has two full bars). The restaurant's decor and old-fashioned hospitality will make you feel cozy after you step inside the historic brick building. Even if you're not a golfer, you can still have a great dining experience at Fire Rock at the Kingsbury National Golf Club in Hudson Falls. The menu features creative cuisine and a little something for everyone, including brick-oven pizza. Take a drive to the restaurant this year and see what you've been missing! 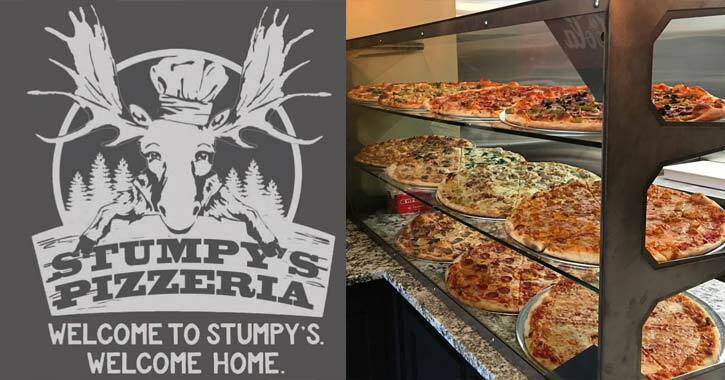 If you love pizza made with fresh, quality ingredients, then you need to visit Stumpy's Pizzeria in Fort Edward. Owned and operated by Amy Stumvoll, who has over 15 years of pizza and restaurant experience, Stumpy's specializes in pizza, calzones, and other Italian favorites. Best of all, they offer pick-up, dine-in, and delivery, so you can enjoy their food no matter what type of dining experience you're in the mood for. 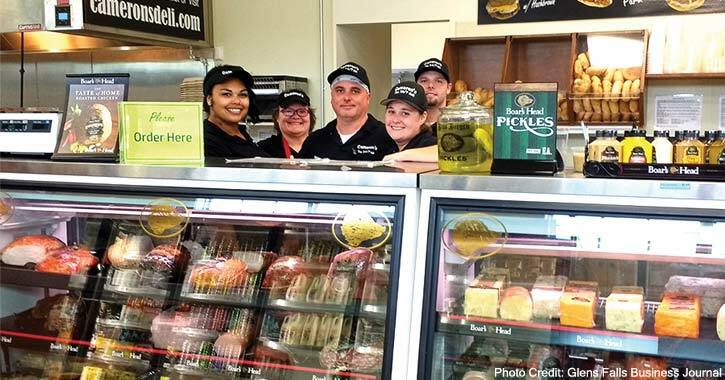 Similar to Bonnie and Clyde's Gourmet on the Run, Cameron's Deli in Queensbury is a place where people can stop by, order food, and then take it home. However, what makes this restaurant stand out is that they are open around the clock, seven days a week. Their menu includes sandwiches, salads, appetizers, burgers, daily specials, and more. There is no indoor seating, but during the warmer months, customers are welcome to eat at the outdoor picnic area. 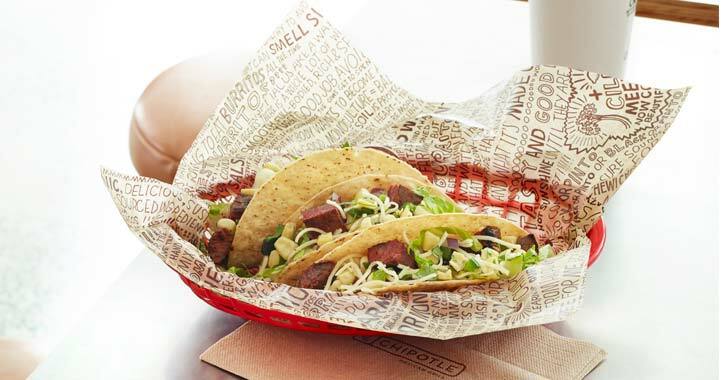 If you love Mexican food (and burritos), then add the new Chipotle Mexican Grill to your list of must-visit restaurants. Located in Queensbury in the Northway Plaza, this eatery is part of the popular Mexican restaurant chain Chipotle, which is committed to serving "Food With Integrity." They offer burritos, burrito bowls, tacos, and more. Imagine fast food but with high-quality ingredients! In late 2017, local Lake George favorite Sammy D's closed their restaurant in the Adirondack Outlet Mall. While it's always sad to say goodbye when a restaurant closes, in this case, there's a new one to fill the void - Moose On The Loose Deli. This is Moose On The Loose Deli's second eatery in Lake George; their first is in the French Mountain Commons. At the moment, you can order unique hot and cold sandwiches, wraps, and salads at their new location. Look forward to sandwiches featuring more upscale ingredients, such as prime rib, and the addition of a juice bar as they continue to grow in 2018. Have you wondered what's been going on at the former Blue Moose Tavern all year? Well, the answer is that the property has been sold and transformed into the all new Bucks Tavern. 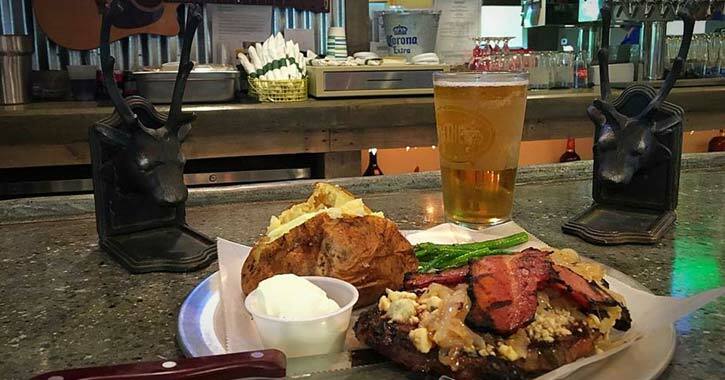 Currently open for breakfast, lunch, and dinner, Bucks is serving up some of the finest food in the Lake George area. There are also 14 TVs for your entertainment. Wondering what's in store for 2018? The restaurant at the Park Theater in Glens Falls is expected to open in February or March of 2018, and there are plans for a new eatery to take the place of the former Superior Cantina!